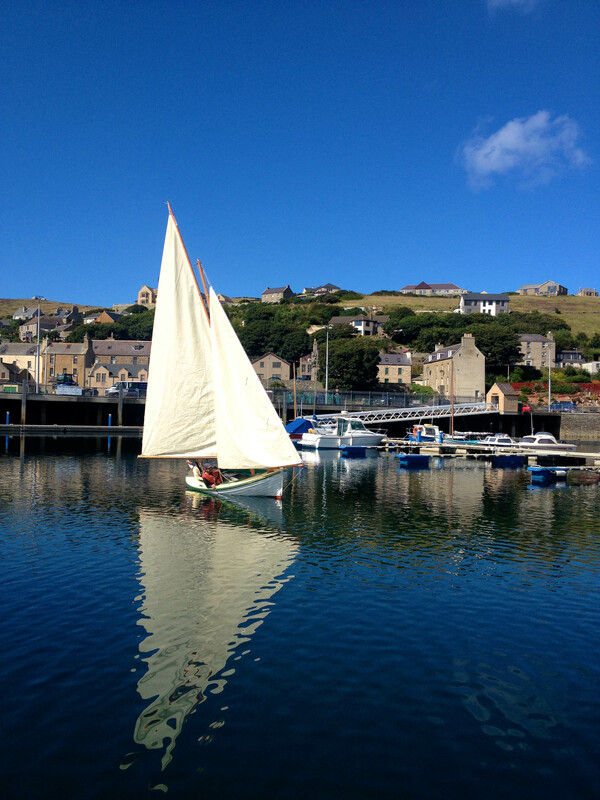 On arrival in Stromness, please tie up in one of the visitor berths on the outside of the marina. Toilets and showers are located in the harbour building adjacent to the Marina. Wi-fi is free at Stromness Marina. The password is displayed in the gatehouse.